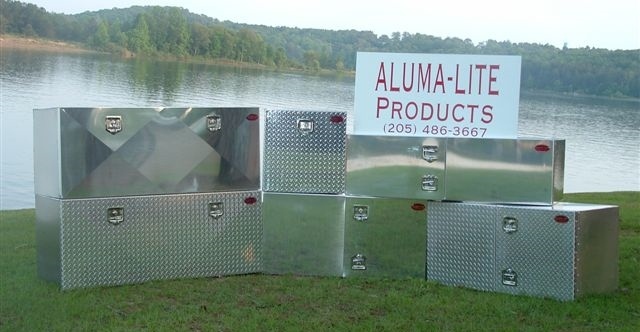 Aluma-Lite Products is located in Bear Creek, Alabama and has been in business since 2007. 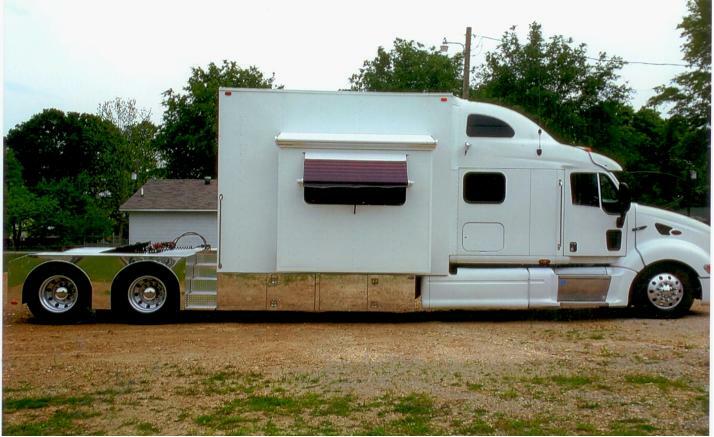 It is our goal to produce the highest quality truck and trailer accessories at the best price for our customers. Our product line ranges from single and double door aluminum and steel tool boxes to steel bulkheads. 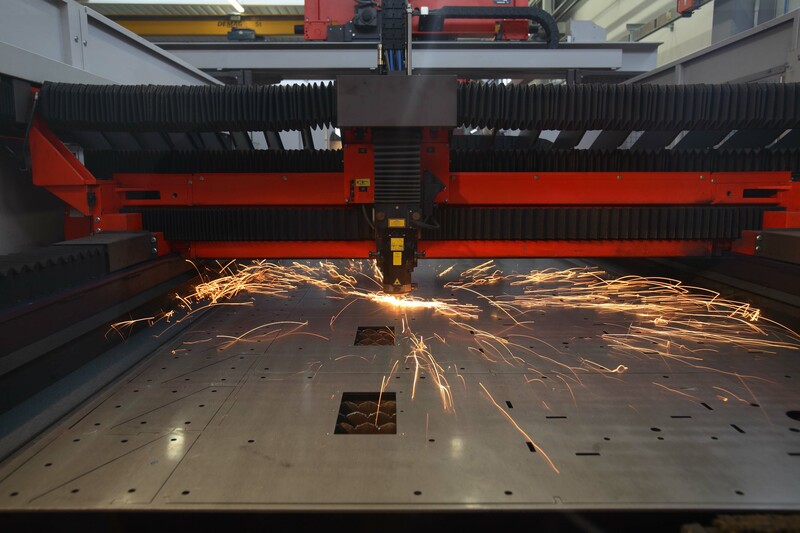 In addition, we laser cut custom parts to fit your manufacturing needs. Please give us a call or send an email and let us serve your truck and trailer accessories needs. To view our tool box brochure Click Here.